Bus	services: Tosside village, Long Preston, Slaidburn and Bolton by Bowland. Most of our local major Supermarkets will do Home deliveries to Our Cottages use post code BD23 4SJ and select Lower Gill. 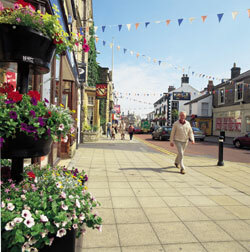 Supermarkets and food shops in Settle Clitheroe and Skipton. 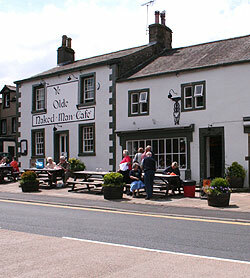 There is a market in Settle every Tuesday, with regular stalls including organic veg. Barclays, HSBC, Nat West and Lloyds TSB have branches in Settle plus Post Office. In Settle there are Doctors, Dentist, Vets, Pharmacy, and Opticians.